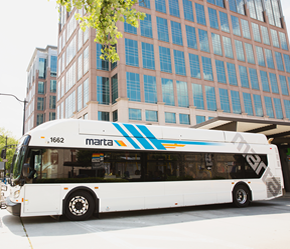 This route operates North/South from College Park Station to City of Palmetto along Roosevelt Hwy. 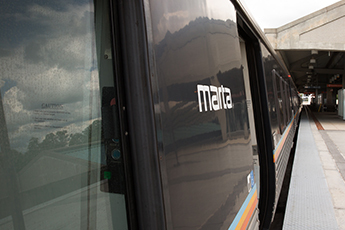 Select northbound trips operate via GA Military College. Points of Interest include: GA Convention Ctr., S.Fulton Service Ctr, and Palmetto City Hall.